Correct ( Disney ABC International Television, trade name for Disney Media Distribution). Will Comcast try to outbid Disney for Fox? Maybe mods could rename the thread to “Takeovers and Mergers”. Anyways, Comcast goes big on Sky in the UK. Confirmed today with the £22.1 billion offer. 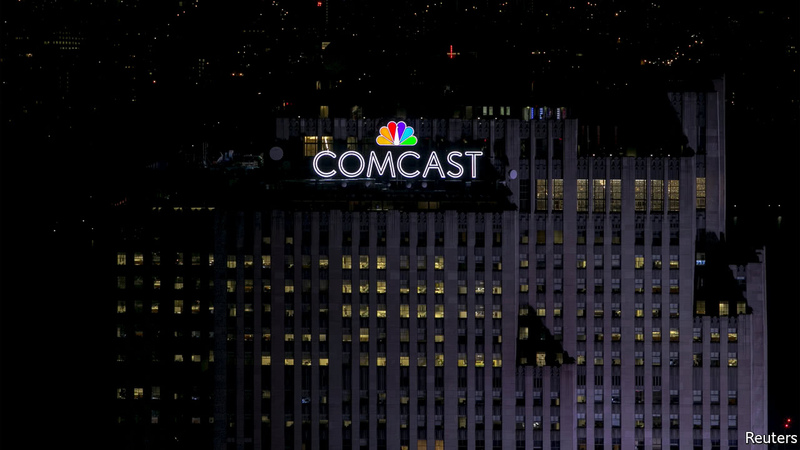 NBCUniversal owner Comcast has made a formal approach to buy European pay TV operator Sky for £22.1bn (US$31bn), challenging an existing offer from Rupert Murdoch’s 21st Century Fox. Fox must now be aiming to keep Sky out of the Disney purchase (their 34% share was announced by Disney to be past of their purchase), why else would they be wanting to pursue aquiring it? Universal Pictures (NBC Universal owned by Comcast) has the largest Hollywood/film market share. Umm, no? In 2017, Disney is first with a 21% box office share, followed by Warner Brothers and then Universal. Check your facts before posting please. Oh, no. Another strike against the movie expertise of LukeMovieMan. I was actually talking about the size of Universal’s library (not box office sales) and that being a potential factor for Comcast. You literally said market share. What does market share mean if not box office sales? Once again you’re just changing your argument after being caught out. Universal might have more hours of content, but every hour of Universal content might be worth a fraction of what Disney content could demand. Sorry I used the incorrect wording, but library size is what I was talking about, I’m not changing any argument. 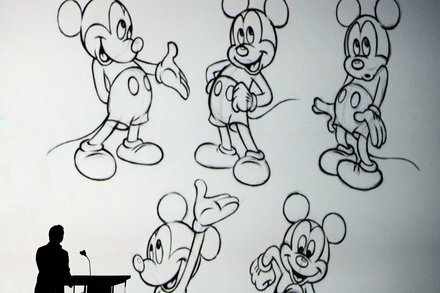 21st Century Fox and Disney shareholders will vote on the merger in separate meetings in New York City on July 10. 21st Century Fox and Disney shareholders are scheduled to vote on the proposed deal simultaneously on July 10. The new timeline puts pressure on Comcast, which is considering an all-cash bid for the Fox assets.